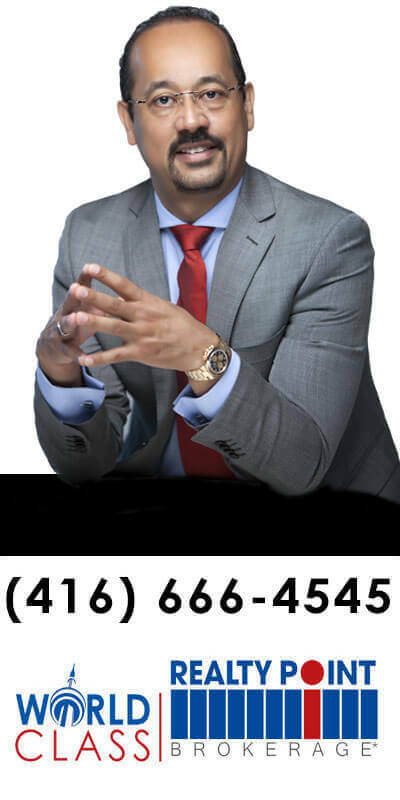 WE WILL HAVE THE BEST PRICES FOR YOU! 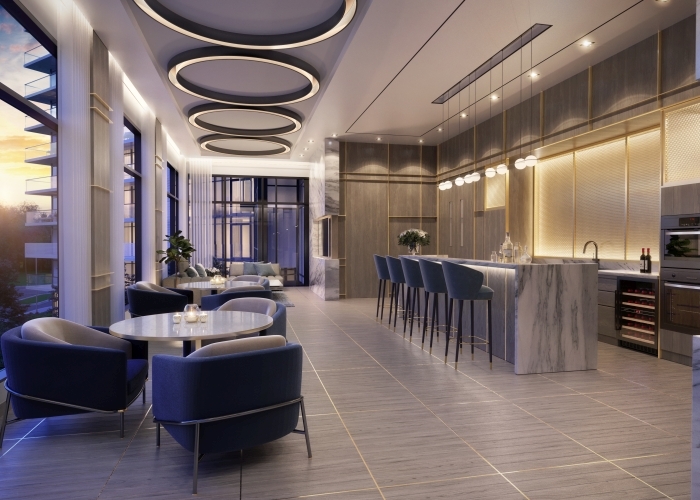 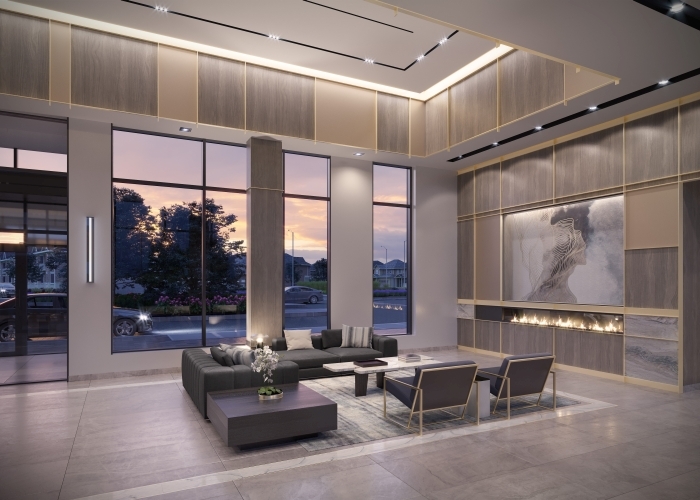 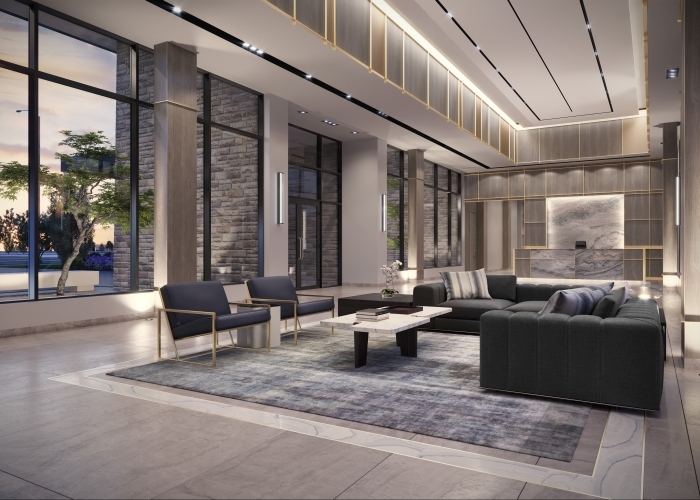 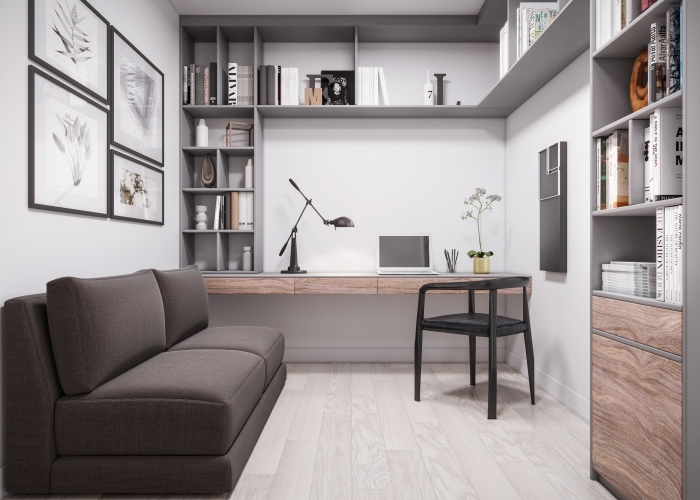 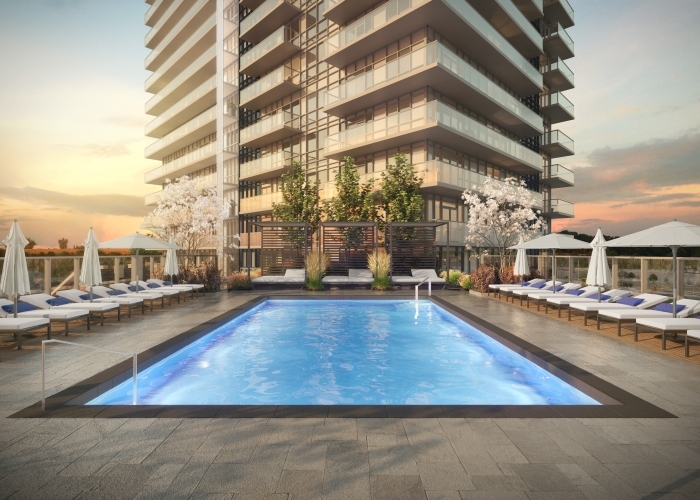 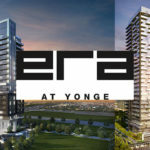 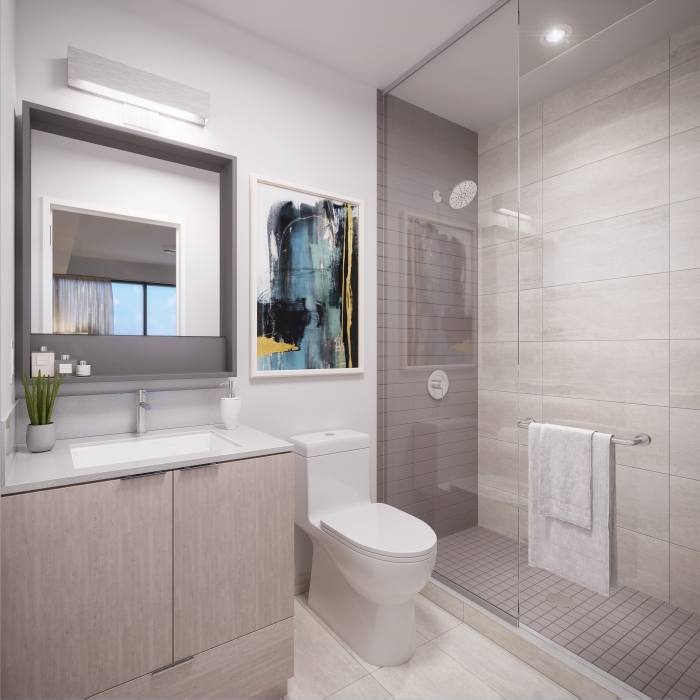 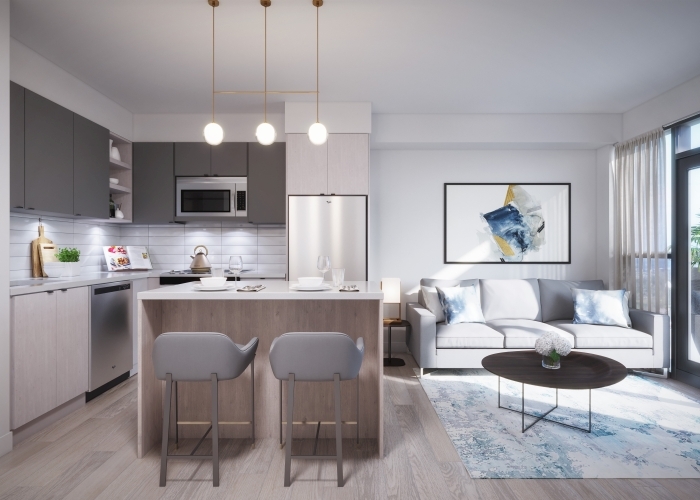 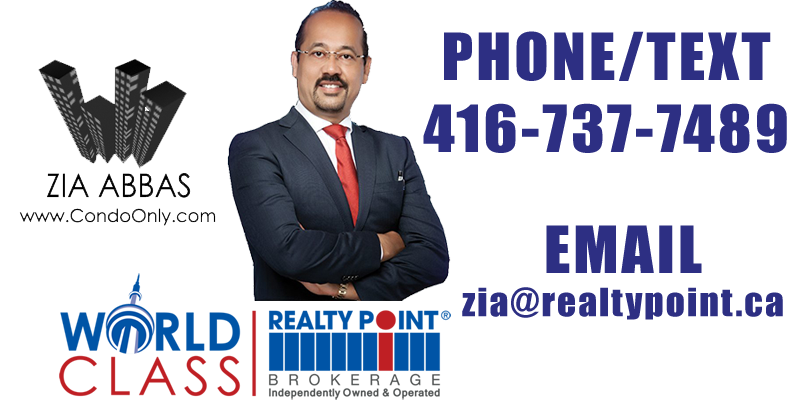 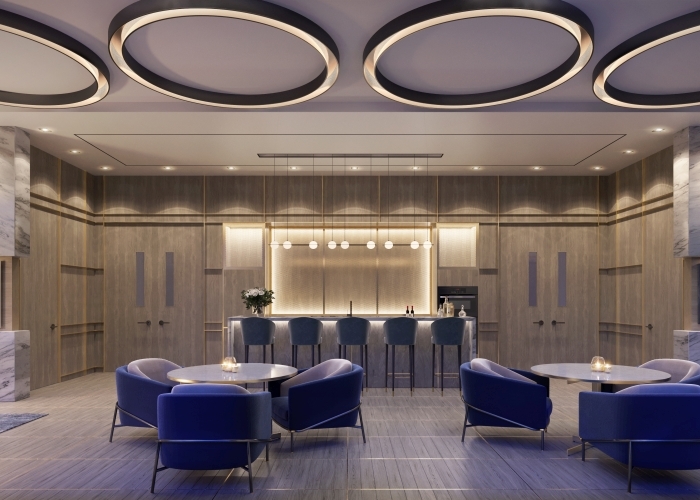 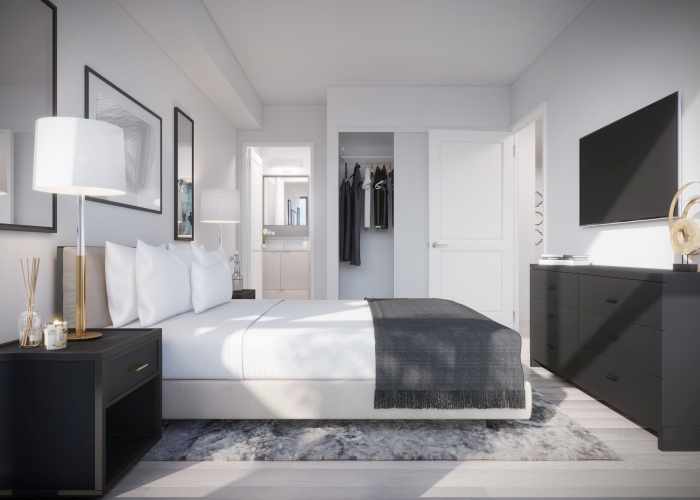 ERIN SQUARE Condos is a brand-new condominium by award-winning company, the Pemberton Group, situated at Erin Mills Pkwy and Eglinton Ave. West. 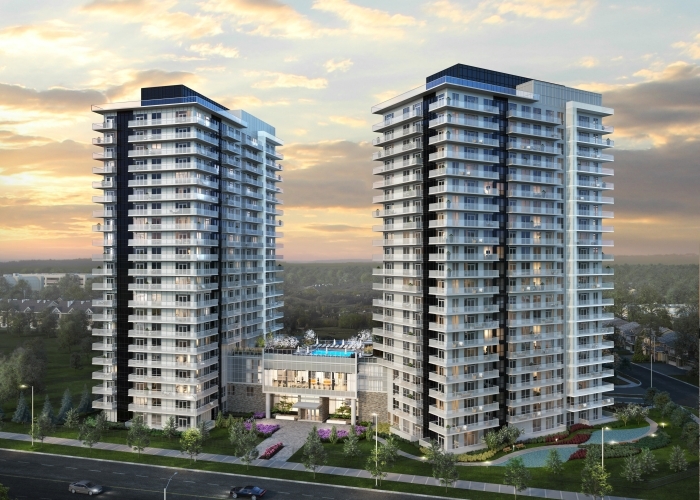 This condominium contains two high rise buildings skillfully constructed to be harmonized with the adjacent landscape designs. 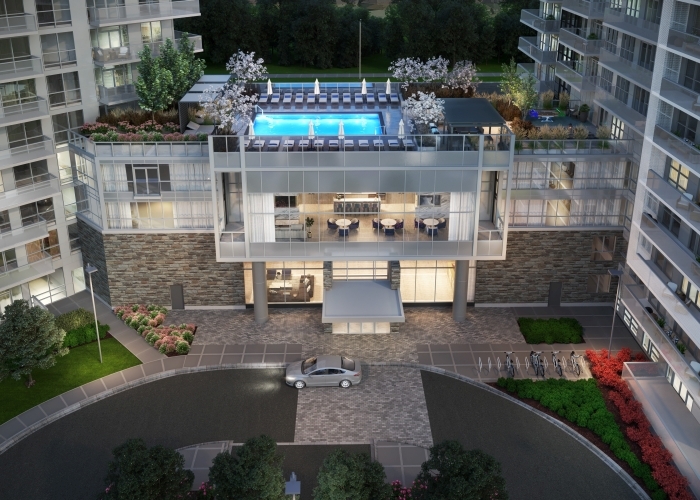 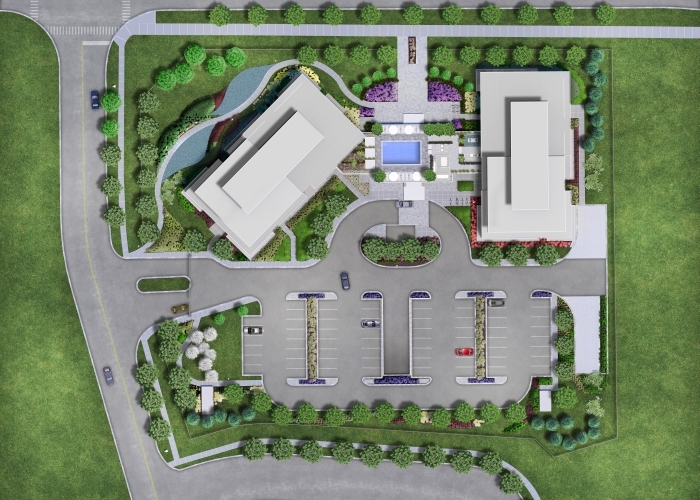 Steps from Erin Mills Town Centre, Credit Valley Hospital, and a cluster of city facilities. 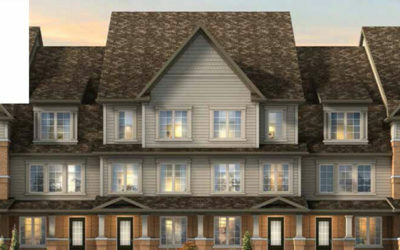 Close to Credit Valley Hospital and also minutes from the MiWay Public Transit System, Highways 407, 403 and the QEW. 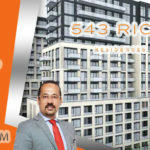 Price starts from Mid $ 400, 000s (includes Parking & Locker). 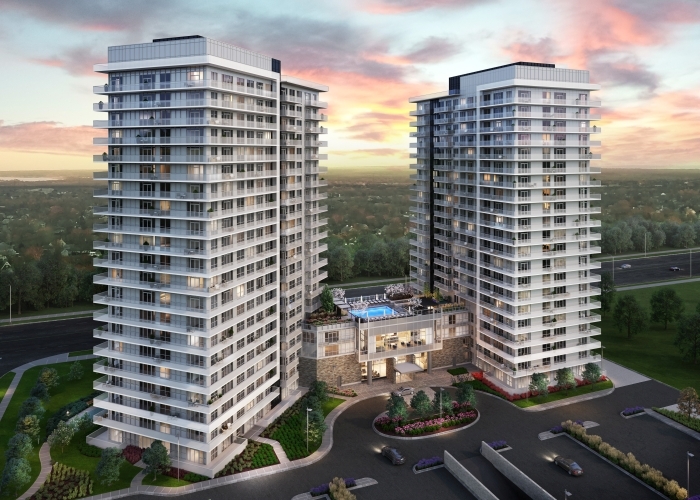 Pemberton’s Group condominiums are found in the Greater Toronto Area’s. 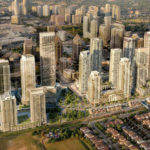 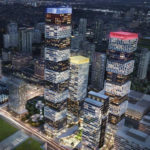 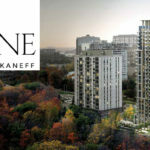 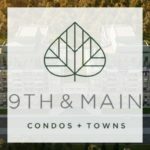 Their latest developments include Indigo Condominiums in a connected location next to the Maple GO station; Downtown Erin Mills Tower 2 situated across from Erin Mills Town Centre; CityLights on Broadway, at Yonge and Eglinton; SkyCity2 in Richmond Hill City Centre; Ten93 Queen West in the Queen Street West neighbourhood; and The Urban Townhome Collection at U Condominiums, just steps from Bloor-Yorkville.